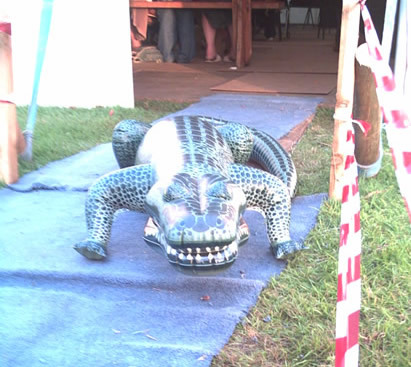 Some old crocs came along as well! 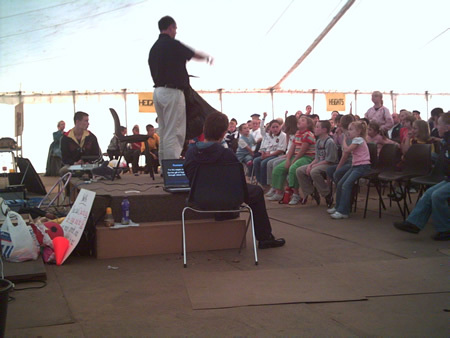 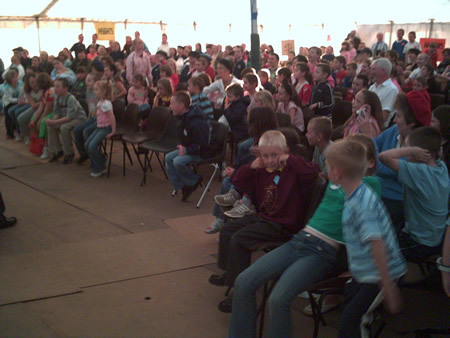 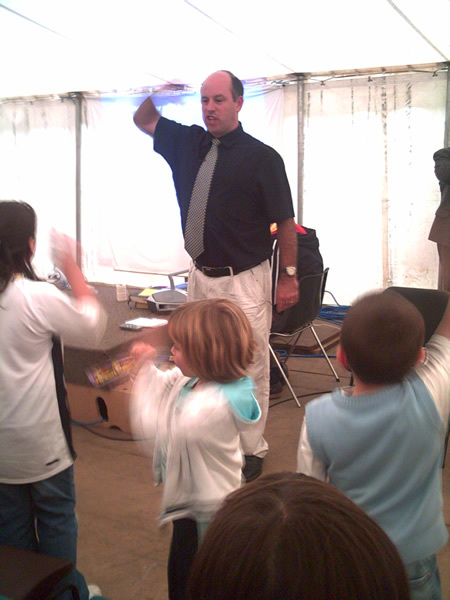 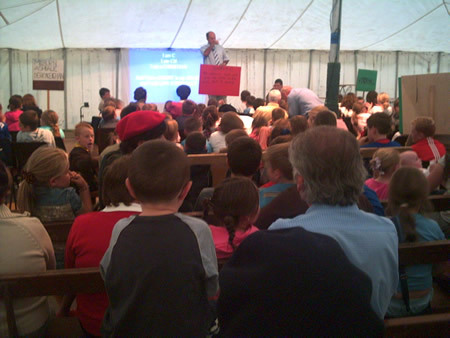 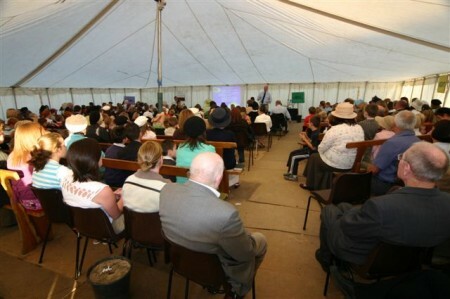 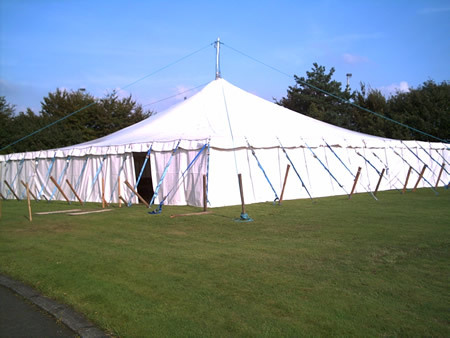 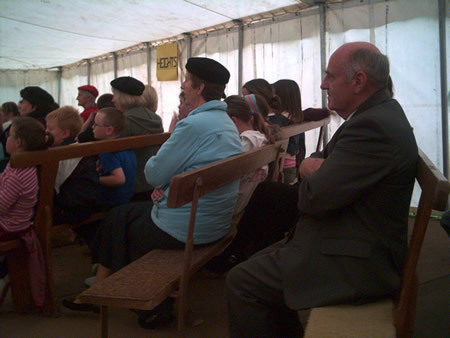 The tent had a capacity for over 300! 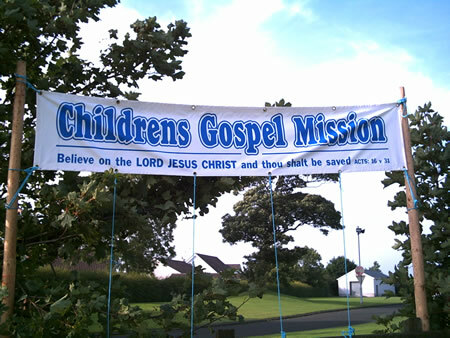 A banner advertising the mission!